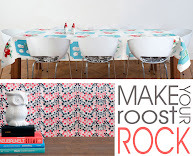 At House 8810 we are complete suckers for all things vintage and vintage inspired. 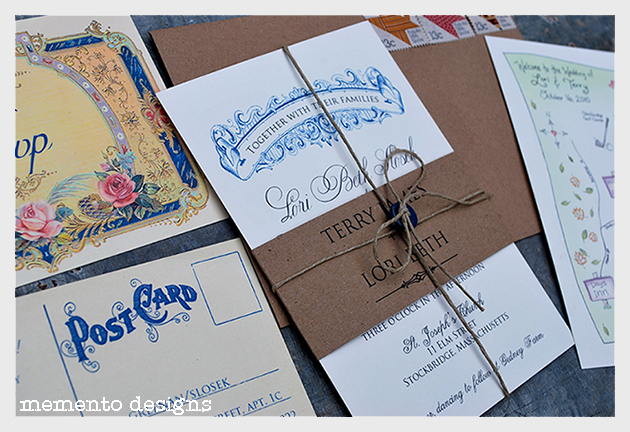 I especially am when it comes to stationery and invitations! I love invitations..PERIOD. I love them. 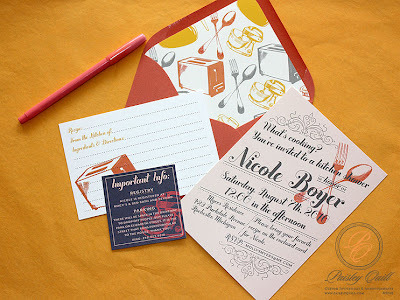 I feel like the invitation always sets the stage for the party. It's the first glimpse anyone gets of your theme; it's basically their first glimpse at your creative genius. Rule number 32 of life: Don't go throwing an awesome party with a shoddy invitation....if you go and do a thing like that just consider it an EPIC FAILURE from the start (a bit harsh, but true)! 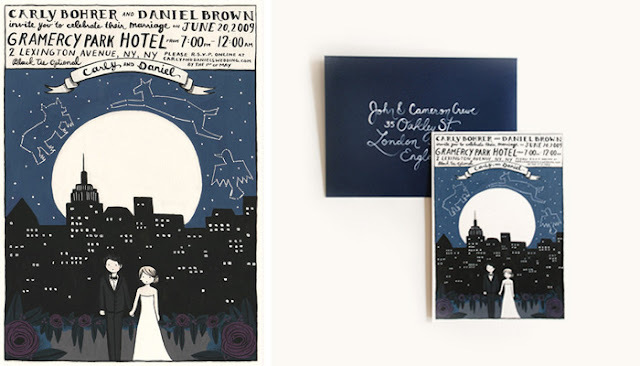 I love opening the mail and getting an awesome wedding or shower invitation, it's almost like I can immediately tell just from the invite if the party is going to be awesome or not (so, I admit I may be a bit of an invitation snob, but with good reason). Today, we would like to feature a few different websites we found that not only sell awesome invitations and unique custom made designs, but they are also companies that inspire us and feed our need for bringing vintage back into our everyday lives!! 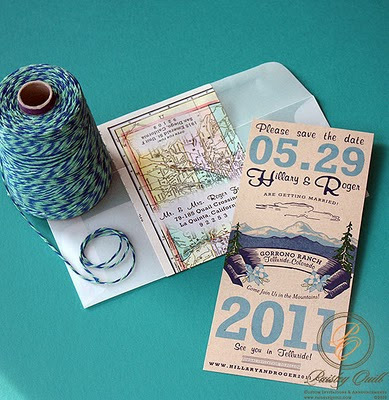 Molly at Paisley Quill is AH-mazing! 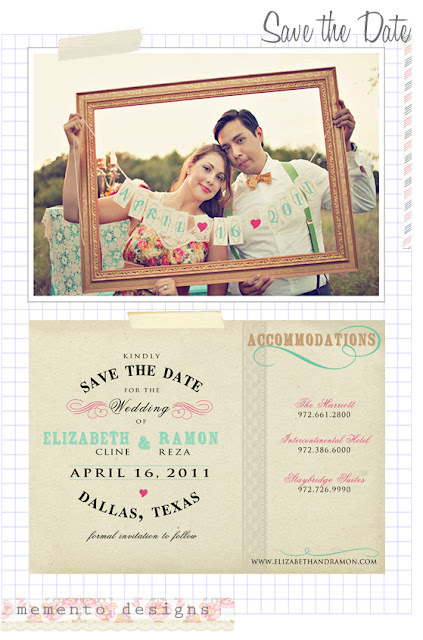 We adore her invitations, she seems to just completely do vintage Americana right every single time! 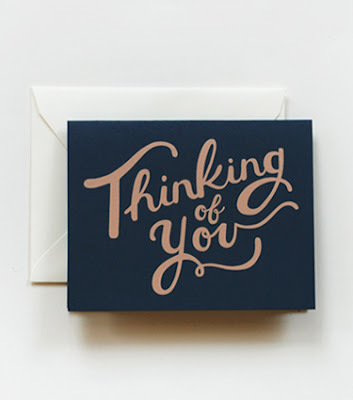 Rifle Paper Co. do we need to say more?? 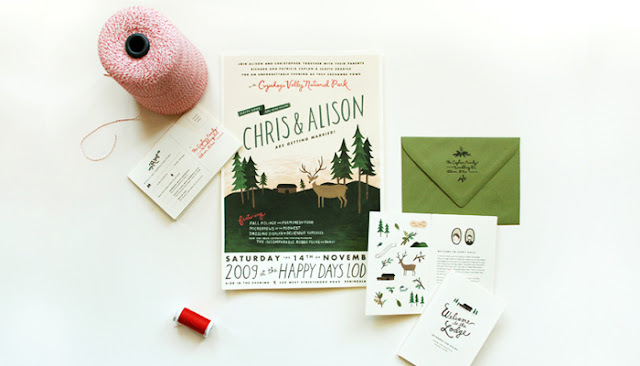 Everything from their stationery to their custom invitations are wonderful! We adore everything about them!